Here below are the top Cheapest Octa Core Android Phones price ranging from Rs. 10,000 to Rs. 20,000. Today technology has became so advanced that every individual want to have better performance device which is helpful in their normal routine life. Best Octa-Core chipsets are been introduced for Budget phones rather than high expensive devices. 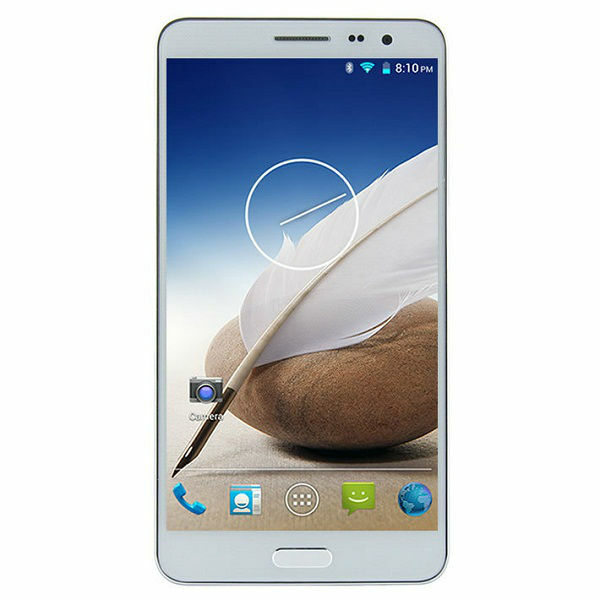 The choice of buying the Smartphone is mainly depended on the budget you have to introduce. 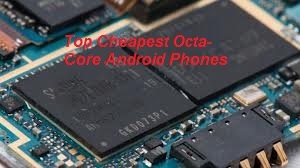 So keeping budget in mind, here below are the list of Top Cheapest Octa Core Android Phones with features and pricing. The iBerry Auxus Nuclea X sports a 5-inch capacitive touchscreen with 1280*720 pixels resolutions and powered with 1.7 GHz Octa-Core MediaTek MT6592 processor coupled with Mali 450 MP4 GPU. The storage of the device includes 1 GB of RAM, 8 GB of internal storage and expandable memory of 64 GB via microSD card. 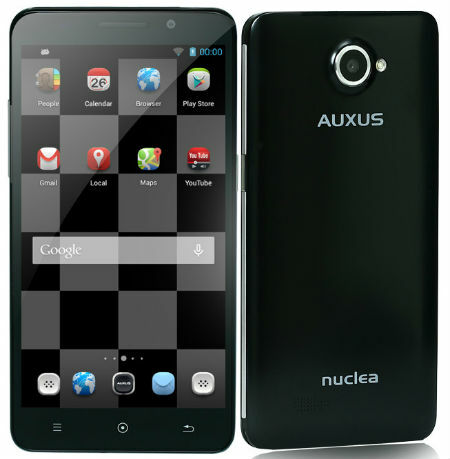 iBerry Auxus Nuclea X has 13-megapixels of primary camera with auto focus and LED flash and there is a 8-megapixels secondary camera. The device is packed with 2,800 mAh battery with decent backup t power the Octa-Core processor. Karbonn Titanium Octane comes with 5-inch display with HD screen resolutions of 1280*720 pixels. The device runs with Android 4.4 KitKat OS and powered with Octa-Core processor clocking at 1.7 GHz. Titanium Octane includes 1 GB of RAM, 16 GB of onboard storage which can be extended up to 32 GB via microSD card. The rear facing camera of the device comes with 13-megapixels and there is a 5-megapixels front facing camera for video recording. The device equipped with 2,000 mAh battery which is quite low for powerful Octa-Core Android 4.4 KitKat OS phone. 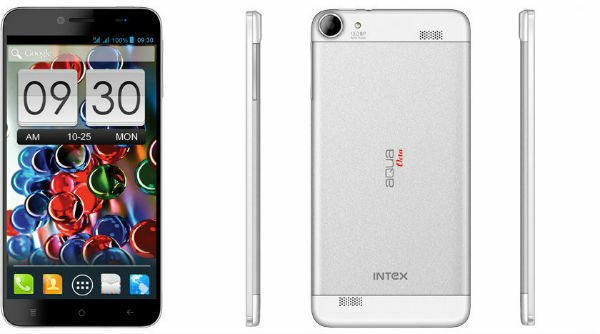 Intex Aqua Octa is a 6-inch HD IPS OGS capacitive touch screen phone with 1280*720 pixels screen resolutions. The device is powered with 1.7 GHz clocked MediaTek MT6592 True Octa Core processor. The Aqua Octa features 2 GB of RAM and 16 GB of internal storage which can be expandable up to 32 GB via microSD card. The other features are 13-megapixels rear facing camera, 5-megapixles front facing camera and a 2,300 mAh battery which provides 6 hours of talk time and 180 hours of Standby time.  Price of Intex Aqua Octa: Rs. 18,899. The Micromax Canvas Knight is given room of 5-inch Full HD IPS display with pixels density of 443 pixels per inch. 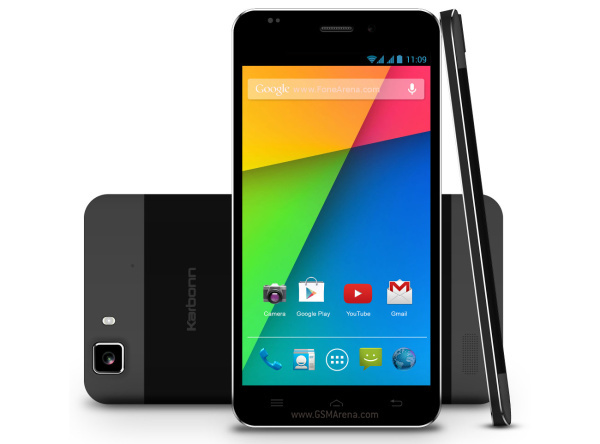 The device runs on Android 4.2.2 Jelly bean OS and powered with 2 GHz powerful Octa Core processor. The device has excellent 16 MP primary cameras with OmniVision CameraShip sensor and there is 8-MP front facing camera. The device has 2 GB of RAM and packed with 2,350 mAh battery. 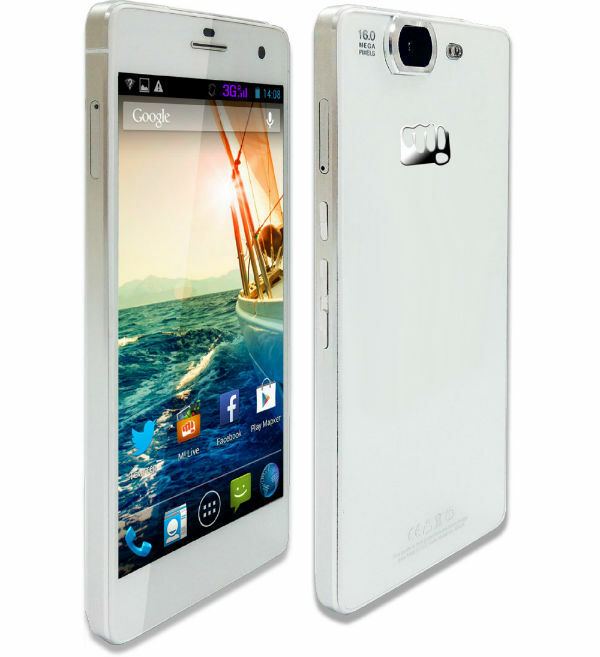 Price of Micromax Canvas Knight: Rs. 19,999. The Wickedleak Wammy Titan 3 Octa sports a 5.7-inch HD OGS display with 1280*720 pixels resolutions including Dragon Trail Glass protection. The device is powered with 1.7 GHz Octa Core MediaTek MT6592 processor coupled with Mali MP GPU and 2 GB of RAM. There is a 13-MP rear camera with LED flash and 1080p video recording features and there is a 5 MP front camera for video calling. Wickedleak Wammy Titan 3 Octa has 16 GB of internal storage and 3,200 mAh battery support which is quite good for Octa Core phones.